I’m covering the Redlands East Valley vs. Los Angeles Cathedral boys CIF-Southern Section Division 3 championship game tonight, Friday, March 4, 2016. The best part of this assignment is that it’s the culmination of something great for either team. Redlands East Valley (26-6-1 overall) is playing in its first every section title game after advancing no further than the quarterfinals in the program’s 20-plus year history. Coach Ted Small seems to have coaxed the magic out of this group, and especially senior playmaker Jonathan Garcia, who leads the team with 19 goals and 20 assists and is a heavy favorite for Inland Area Boys Soccer Player of the Year. Garcia will play his next four season at University of Hawaii, but tonight it’s all about playing with his friends, for his favorite coach, in one of the last games wearing his beloved high school kit. Los Angeles Cathedral (24-1-2 overall) is making its third consecutive appearance in a CIF-Southern Section championship game and is looking right, straight at a third consecutive section title. The Phantoms decimated Yucaipa, 3-0, in the second round, keeping the ball in their end for long stretches and only giving up the ball long enough to get it back just inside their defensive third. Senior No. 10 Max Valdivia will take a shot from any distance, hitting the target or challenging the keeper on every attempts. Destiny. 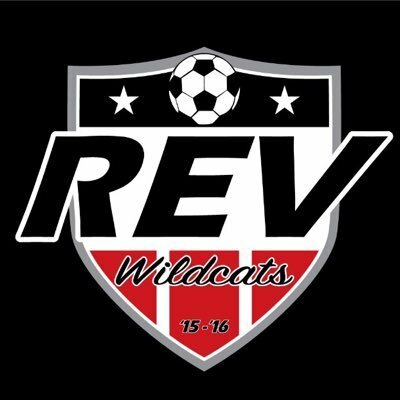 Perhaps for either side but moreso for REV, who have golden-goal wins in each of its last two playoff games.